Group classes are held at the following locations. 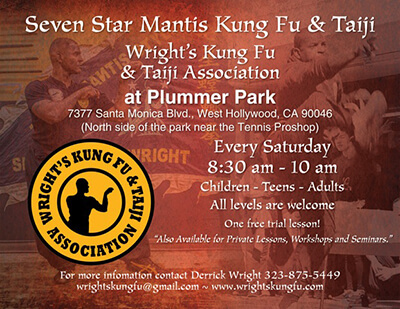 For private lessons, workshops, and seminars contact Master Wright directly. Learn how martial arts can improve your health, energy, and productivity. © 2008-2017 Wright's Kung Fu. All Rights Reserved.